Caspian’s Table has been born out of that eternal drive of parents to raise up their ill children. My Little Prince has struggled with epilepsy so long, without success, that now it has come down to doing what seems so wrong and counter-intuitive. We “starving” our boy. Fasting has been documented through the ages as improving seizure frequency… we are just fasting him long term. This is a very strict and somewhat dangerous Medical Diet, children have died from doing this unsupervised. Please use the material on this blog if you are already under the supervision of a medical team trained in the ketogenic diet. The figures in this blog are only given as a guide. Please calculate the recipes carefully to the correct ratio and calorie content for your child. I am Mary-Anne, mother, wife and chiropractor. 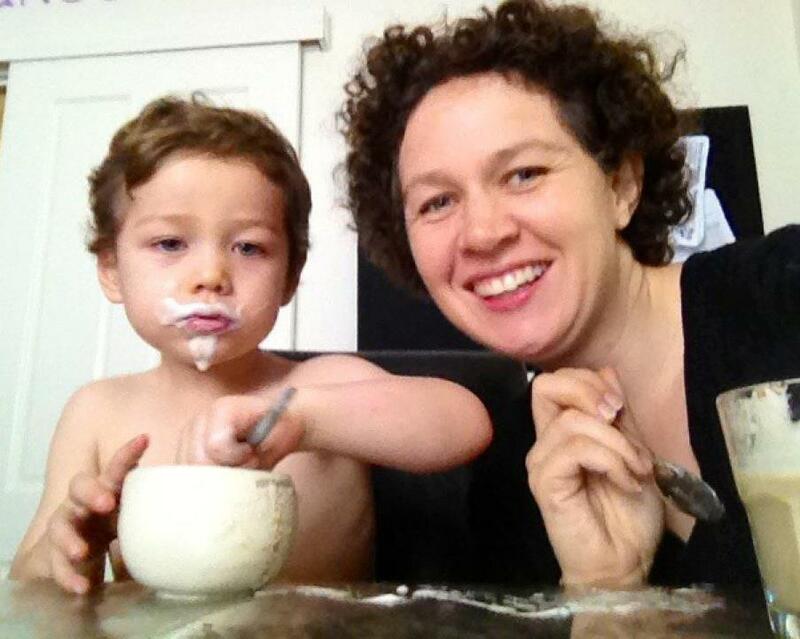 I live in beautiful Sydney with my two boys, Caspian, Maxwell and my husband David. Mary Anne, you are so brave! Caspian is a gorgeous boy. I wish you and your family the very best. Thanks for sharying, ist good to see I´m not the only weird, sometimes enthusiastic, sometimes frustated cooking keto-mother. Wish you the best!